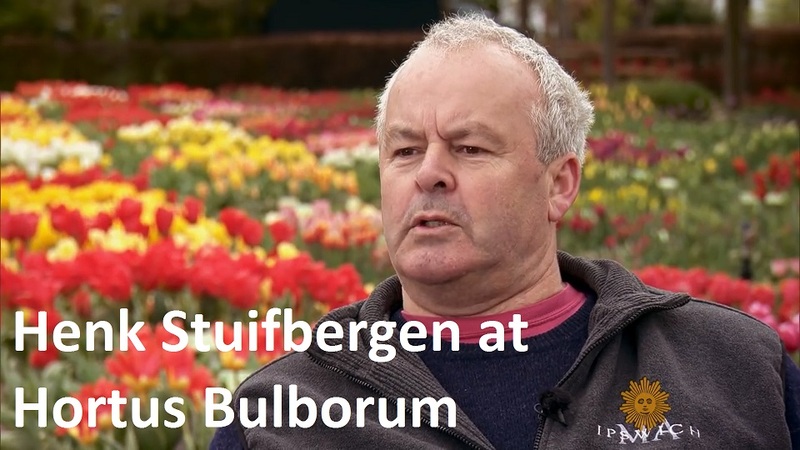 Since 1978, Stuifbergen Flowerbulb Export has been a leading trendsetting export company in the flowerbulb and perennial business. Providing high quality is one of the main strengths of this family company. Furthermore, everyone in our organisation is in possession of solid product knowledge and we pride ourselves on the flexibility towards our customers. Our established customer base consists of garden centres, professional cultivators and of course landscape gardeners. Just like our clients, we strive for high quality in products and service. 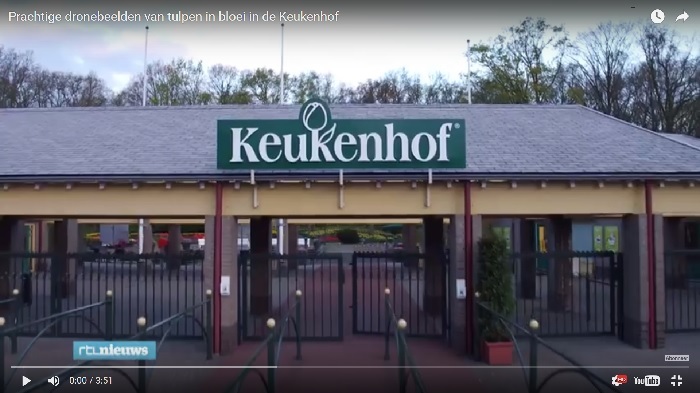 scouting for innovations that create added value, not just with regard to the market, but also when it comes to cultivation. To guarantee the high quality of products within our organisation, all our products are under strict control. This is ensured not just through our own quality control system, but also through the external approval authority BKD. 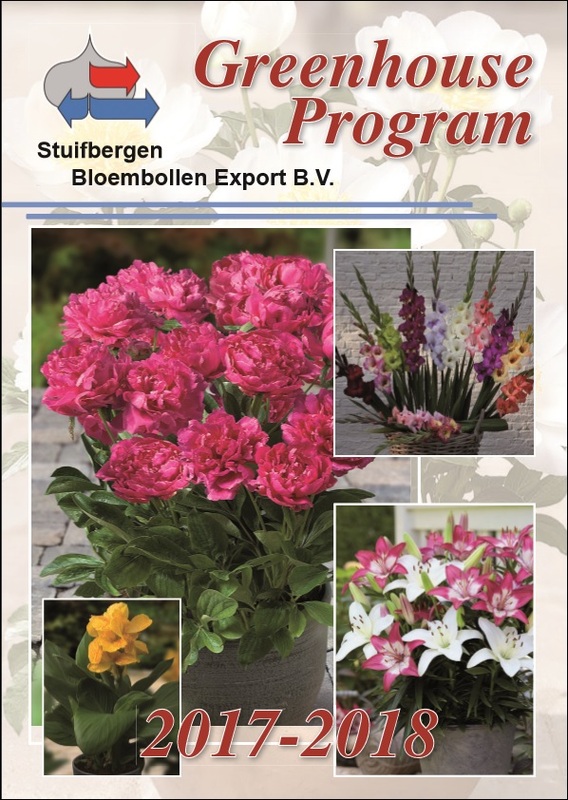 The high quality products of Stuifbergen Flowerbulb Export find their way to various destinations via road transport, and air and sea freight. Of course, shipments are always accompanied by the correct papers and required certificates. If you have any questions or comments after viewing our site, please do not hesitate to contact us via email or the contact form on our website. Of course, you can also reach us by phone.